The new year is officially here (welcome, 2017). That means it’s time to start thinking about what this year has in store for your business, to set goals, and most importantly, to strategize. But while you’re busy prepping for the year ahead, don’t forget to factor in social media. 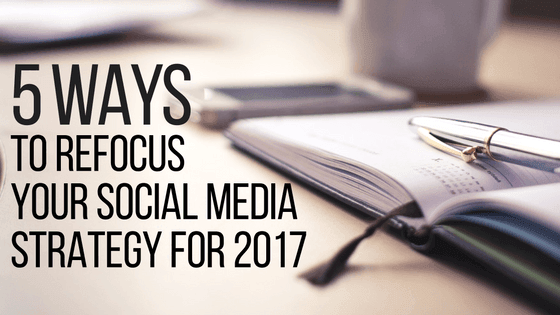 Here are five ways to refocus your strategy for the new year and make the most of your social media presence. If your social media was a little neglected in the craziness of the holidays, it’s OK. Now is the time to get organized. Start by developing a content calendar for the year to keep your posts consistent. If you haven’t already invested in a social media management tool that lets you schedule posts in advance, do it. This not only saves you time but keeps your posting frequency in check too. If you’re on multiple social media platforms, now’s a good time to evaluate which ones are working for you and which ones aren’t. This is also a great opportunity to start developing a presence on a new one that might be better at connecting you with potential customers. Decide which platforms will be your top priorities this year and devote your time accordingly. 3.  Clean up your profiles. Don’t wait for spring before doing a little tidying up of your social media presence. Set aside some time to go through your old photos and videos, deleting anything that doesn’t align with your current branding. Browse your pages and get rid of any spam that might distract visitors. And make sure all of your business information is up to date, like your hours and contact info. 4. Get your content in good shape. Putting more thought into the content you share on social media will boost its quality. Go through your profiles and see what your followers engaged with most in the past year. This will give you an idea of what they’d like to see from you in the future. Create and share content your specific audience will value — stick to that and you can’t lose. While you’re setting your business goals this year, figure out what you want to accomplish on social media. Maybe you want to reach a certain number of followers, or maybe your goal is to be more intentional about responding to comments. Whatever you’re looking to accomplish, make sure you clearly define your goals and a way to measure your success. If you’re looking for a way to make managing your social media easier in 2017, our tools can help — manage all your platforms from a single place, schedule posts in advance, and much more. Call 844-207-9038 or email hello@mopro.com to get started.